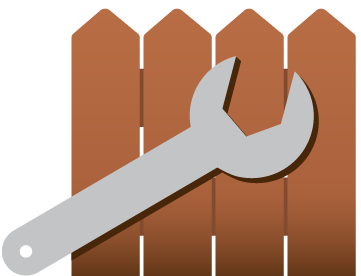 Fence Repair - Fence Restoration - Free Estimates! Restoring is the key to protecting your wood structure’s natural beauty and original form. We repair only fences. A fence is built to last, it simply requires regular maintenance. For North Texas homeowners, it pays to be extra-vigilant in the care and maintenance of your fence. Is your fence looking old and shabby? Serving the Allen, Frisco, McKinney, Plano, and Richardson areas since 2003, Fence Makeovers are the fence staining, repair, and restoration experts. 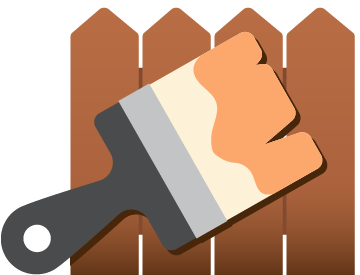 Fence Makeovers was founded with the consumer in mind, offering quality service at a fair price. 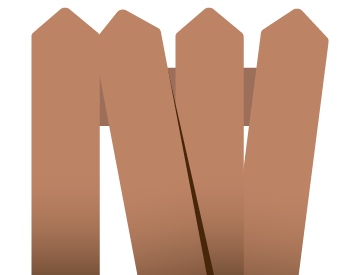 Our expertise is in the complete makeover of your fence. We repair, restore, and install new fences as well as clean, stain, and seal decks, play sets, arbors, and pergolas. Read what our clients have to say about our restoration services. I want to thank Robert for his incomparable skill and knowledge of the fence industry. He was timely, organized, knowledgeable, and offered a fair price for my project. Without doubt I would recommend Fence Makeovers to anyone planning a fence project. I am very pleased to have found a company who provides quality work at a reasonable price. I am a teacher, so I highly value quality and price. I hired Fence Makeovers to replace the existing fence post with new steel post as well as to clean, stain, and seal the existing fence. The end result was excellent and they cleaned up after themselves which is hard to find today. My fence has not looked this great in a long time. Robert was a pleasure to work with, he was honest and my project was completed on time as he promised. The price for repairing and staining my existing fence was considerably much less than installing a new fence. 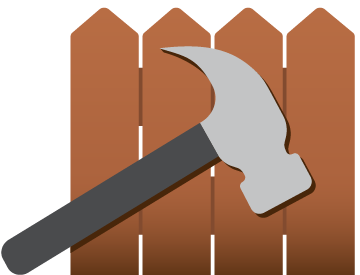 I highly recommend restoring your fence as an alternative to building a new one.